When we travel, it’s natural to seek out all the best things in life: wine, dining, art, music, natural wonders and plush accommodation. Yet too often, we have to prioritize one over the other. We choose a wine-focused trip or an arts-and-culture adventure or a nature tour, knowing we can’t have it all. 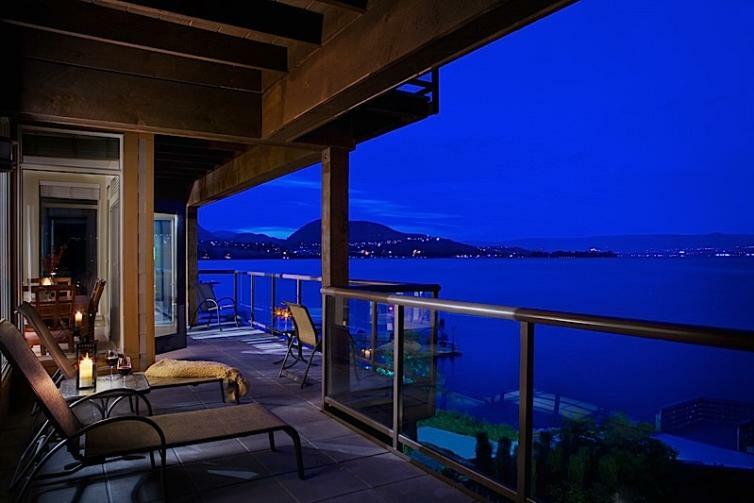 But not so in Kelowna, where sophisticated restaurants and cosmopolitan cultural attractions pair perfectly with an incredible natural setting, unparalleled golf courses, and wineries that just won’t quit. 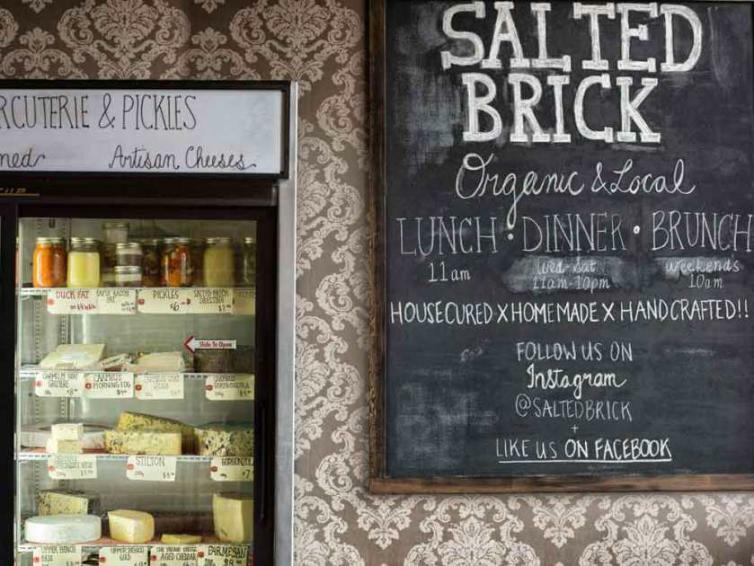 Here are a few spots to seek the finer things in the Okanagan’s largest city. 1. Fine wine: Vintage Wine Tours: Kelowna is home to more than 30 wineries, from big players like Quails’ Gate, CedarCreek, Gray Monk and Summerhill to lesser-known outfits such as Kalala Organic Estate Winery and Spearhead. It can be overwhelming for an out-of-towner, so it helps to hire a guide (not to mention a designated driver). 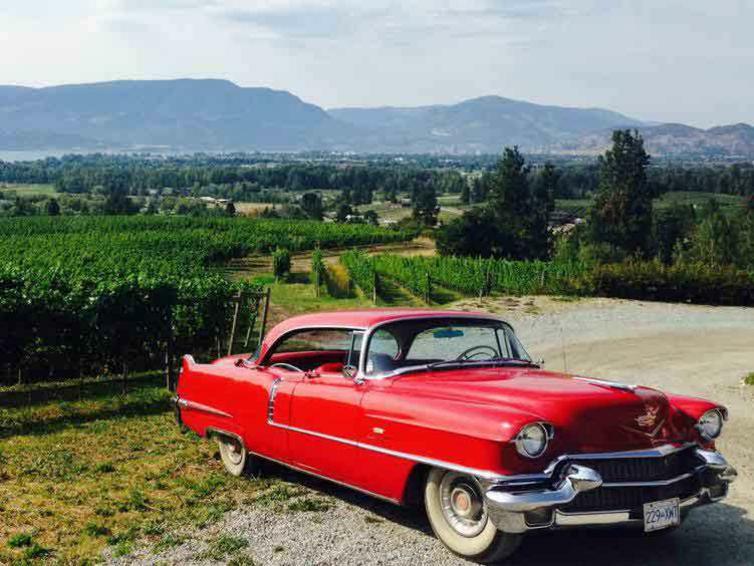 And with Vintage Wine Tours, you go in style: in a pristine red 1956 Cadillac Sedan de Ville nicknamed Eleanor. Charming guide Sam conducts a private four-hour tour of the city’s best wineries – tailored to your palate. As you cruise among verdant slopes and vineyards, pausing to sample and shop, Sam offers informative tidbits about viticulture in Canada and the Okanagan. You’ll walk among vines and delve into cellars to learn about the process, from grape to glass – stopping for a picnic of local cheese and seasonal delicacies. 2. 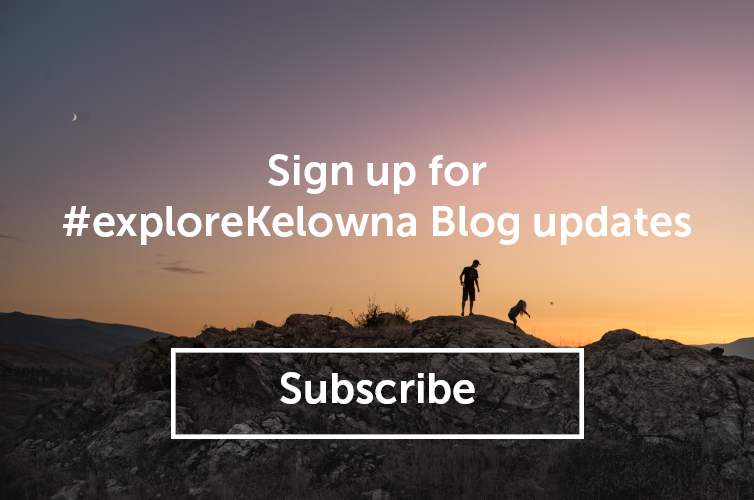 Seeking Adventure: There is no shortage of outdoor activities in and around Kelowna. Soar like a super hero above the lake with Okanagan Flyboard or make your own waves with a boat rental from the new Downtown Marina. Hike or bike the spectacular trails of downtown Kelowna’s Knox Mountain Park, or the historic trestles at Myra Canyon Provincial Park. If you want a more secluded vista, find one of the many hiking trails that end with a waterfall – perfect for a cool down after some exercise. Need another adrenaline fix? Experience one of the highest ziplines in Canada at ZipZone Adventure Park. When it comes to playing here, the question isn’t what is there to do, it’s what should we do first! 5. Arts and theatre: The Cultural District. Here’s where you feed your soul. This three-block section of downtown Kelowna, once the heart of the Okanagan fruit-packing industry, is now home to the Kelowna Community Theatre, Kelowna Art Gallery, Rotary Centre for the Arts, four museums, 18 public-art installations and a gaggle of galleries, restaurants and shops. Pick up the self-guided tour brochure and take a stroll, browsing the work of internationally renowned artists. Then head for dinner and a show at the Kelowna Actor’s Studio, the city’s only licensed dinner theatre. 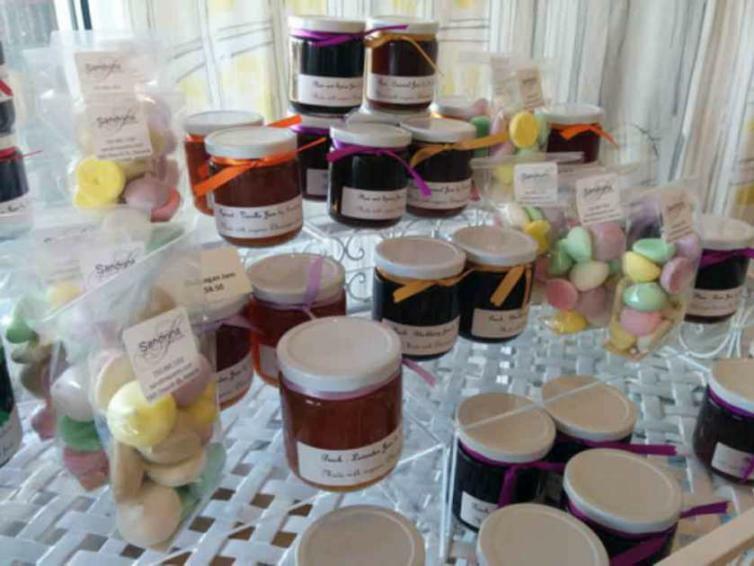 The meal comes in four courses, served at your table: a starter, an appetizer, your choice of main and a gourmet dessert. Article originally appeared on Regina Leader Post on June 16, 2016.